Copper for delivery in December declined 1% to 2.92 a pound ($6,437 a tonne) in early afternoon trade. 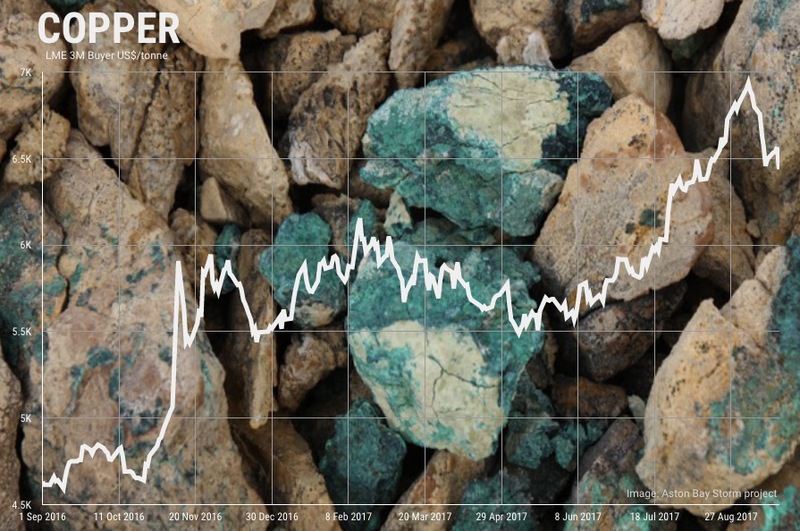 Earlier this month copper touched a three-year high just shy of $3.18 a pound (more than $7,000 a tonne). But disappointment about imports by China, rising stock levels at LME warehouses, and fewer mine disruptions saw the rally come to a screeching halt. Today more bad news hit the market. In a sign that primary copper supply is far from tight, Chinese smelters just hiked their treatment and refining charges by as much as 10%. TC/RCs paid by mining companies to turn concentrate into metal are a good indication of conditions in the spot market. The 10-member China Smelters Purchase Team (CSPT) set the minimum level for treatment fees at $95 per tonne and hiked refining charges to 9.5 cents per pound at their latest meeting in Shanghai on Thursday, according to a Reuters report. Daniel Meng, head of China materials research at CLSA in Hong Kong, described the TC/RCs as a "very good result" for the smelters and said he had not expected such high rates as supply and demand were broadly seen as balanced.